Are you planning your little boy’s up and coming birthday party? 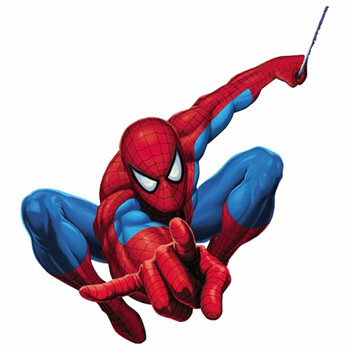 Then don’t hesitate and rent our Spiderman Bounce House and give your little super hero the birthday party of his dreams! Imagine the look on his face when he sees a bounce house with a giant Spiderman on the very front- he’ll be ecstatic! Our Spiderman Bounce House is perfect for a Spiderman themed birthday party, boy’s birthday party, family reunions, new business opening, company picnics, or church fair. Your son will have his dreams come true seeing his favorite Marvel Superhero - Spiderman. This spacious bounce house holds up to eight kids at the same time and we know that boys can be boys so the see through netting allows parents to keep a close eye on their child. Birthdays come only once a year so give your son a birthday he will always remember with our Spiderman Bounce House.